Do you know what can help you sell your home quickly and at the best price? The answer is simple: successful staging. If you are planning to put your home on the market, regardless of the season, it goes without saying that you are hoping to sell it as quickly as possible, right? No matter what the size of your porch is, make sure it says ‘Welcome Home’ with a clean doormat, one or two pieces of porch furniture and potted blooming plants. In the evenings, make sure that you keep your porch lights on – in case potential homebuyers drive by. Gleaming windows, shining floors, clean counters and scrubbed grout are every homebuyer’s dream. If you are planning to attract homebuyers, then make sure that every surface of your home sparkles. This is definitely the cheapest way to help your home put its best forward. If you have a large home, you can consider hiring professional cleaners to help you finish cleaning your home in no time. 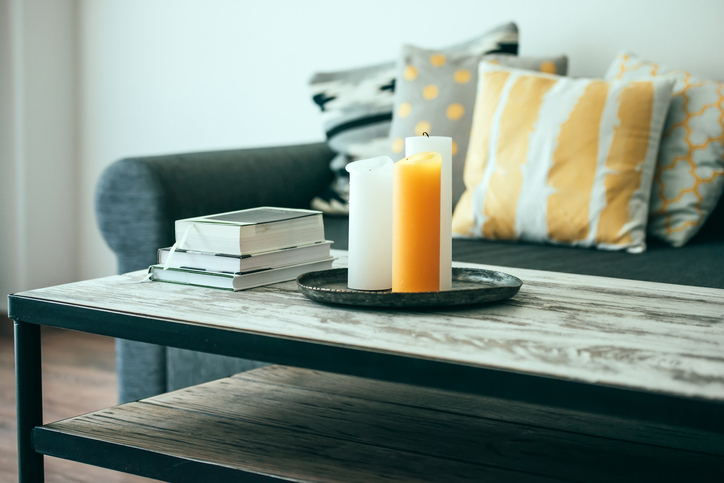 If you are serious about staging your home, then make sure that you leave no clutter lying around. It is easier said than done but it is definitely worth the trouble. Surfaces and floors as well as closets and cupboards should be cleared and cleaned so that potential homebuyers can see the space that your home can offer and not the clutter. Make sure to purge anything unsightly and unnecessary. Your home’s rooms should appeal to everyone – keep them free of personal items and clutter. Make sure that you have clean and crisp linens, tasteful artwork, and a folded blanket at the foot of each bed. Give open-house visitors the chance to peek inside your closets. Closet space can definitely be a make or break selling point for buyers – show yours off to their full advantage! This is important, so make sure to clear your closets of unnecessary clutter. Trust us; this is also worth the trouble. This entry was posted in Home Decor, Home Staging, Real Estate Tips and tagged Home Selling, home staging, selling homes. Bookmark the permalink.